Knopf Doubleday Publishing Group will release “The Strange Library,” a new short novel (96 pages) by Murakami, on Dec. 2. It will feature full-color illustrations from Knopf’s associate art director, Chip Kidd. 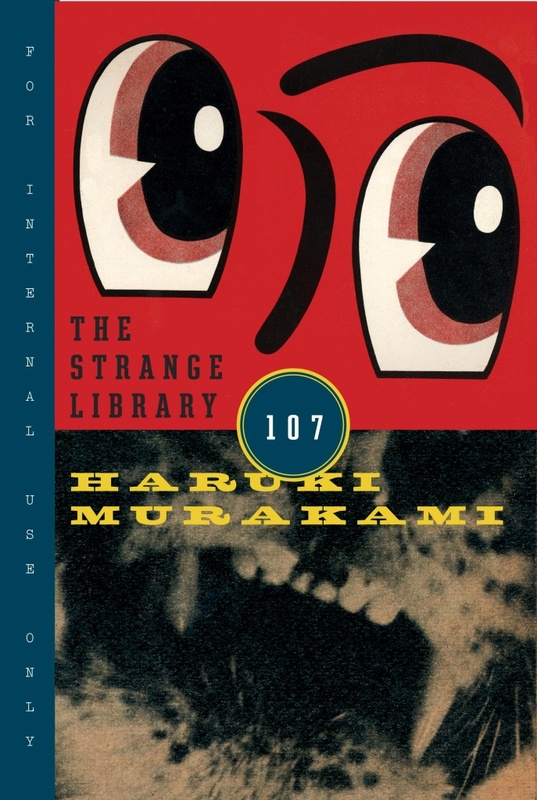 The publication will come on the heels of Murakami’s 400-page novel “Colorless Tsukuru Tazaki and His Years of Pilgrimage,” which came out in August with U.S. fans waiting in line to be the first to read it. According to Sonny Mehta, Knopf’s chairman and editor-in-chief, “The Strange Library” is “as scary and surprising as anything he has ever written. Murakami was born in Kyoto in 1949 and now lives near Tokyo. His work has been translated into more than 50 languages. The most recent of his many international honors is the Jerusalem Prize, whose previous recipients include J. M. Coetzee, Milan Kundera, and V. S. Naipaul. He has also translated works by other authors into Japanese, including Truman Capote, Raymond Chandler, F. Scott Fitzgerald, John Irving, Ursula K. Le Guin, J.D. Salinger and Paul Theroux.